Marketa Sivek Gallery features work by Marketa Sivek. 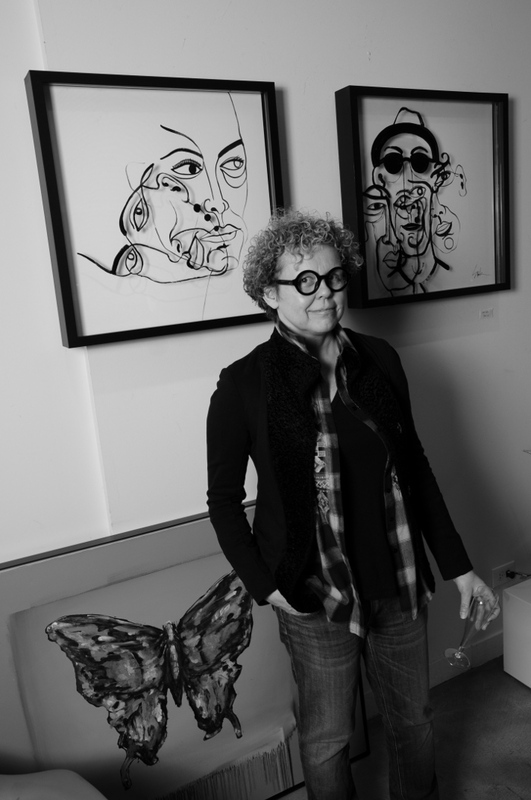 Ms. Sivek’s work is part of many corporate and private collections, including those of Oprah Winfrey, Tom Hamilton of Aerosmith, Deloitte, and The American Restaurant Association. Ms. Sivek’s work has been featured in Chicago Home Magazine, CS Interiors, ELLE Decor, as well as on The Rachael Ray Show, I-90 North, WGN and Fox News Chicago. All images copyright Marketa Sivek 2019. No use without prior permission.